Extreme Club in Karabash features accommodation with ski-to-door access, a private beach area and a garden. Featuring a restaurant, the property also has a shared lounge. Free WiFi is included throughout the property. 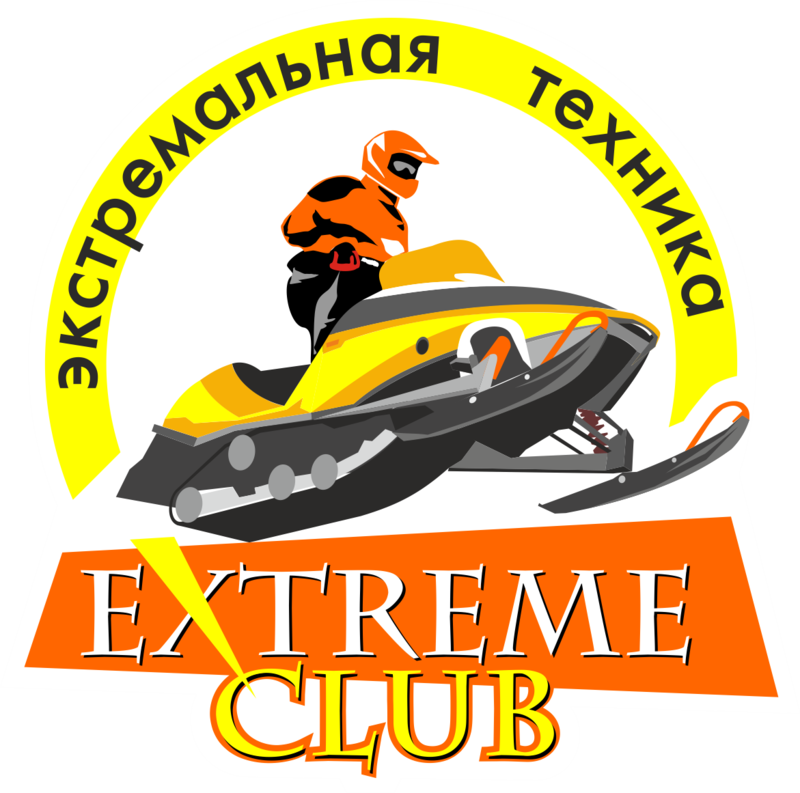 Skiing is among the activities that guests can enjoy near Extreme Club. I'd like to receive emails, updates and newsletters from Extreme Club.